●HIGH-QUALITY: The insulation plate is made of tempered panel material, waterproof, high impact strength. Durable and easy to clean. 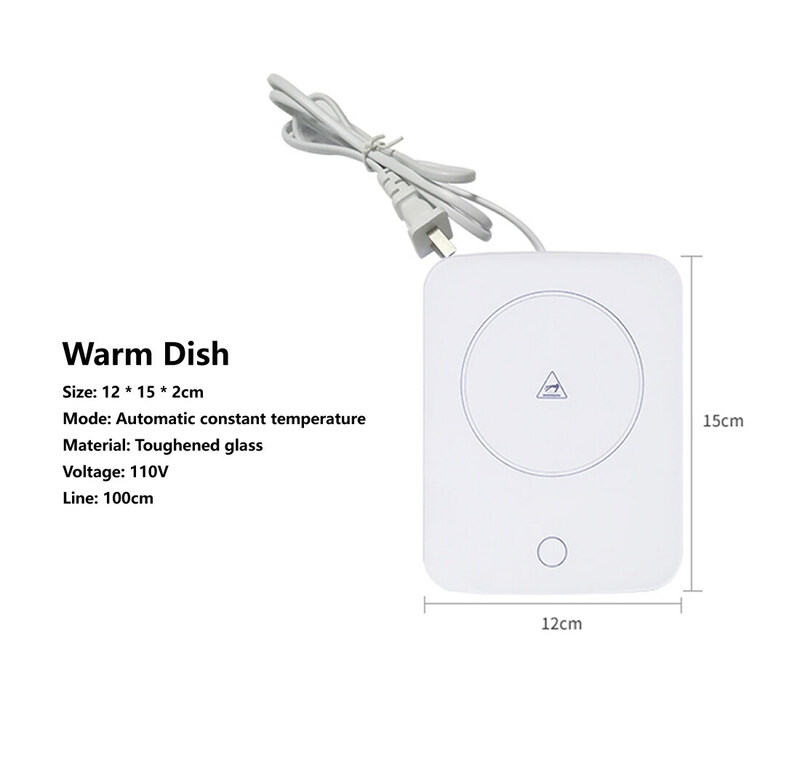 ●SAFETY: The heater with 15W low power, heat focusing and warming up fast. 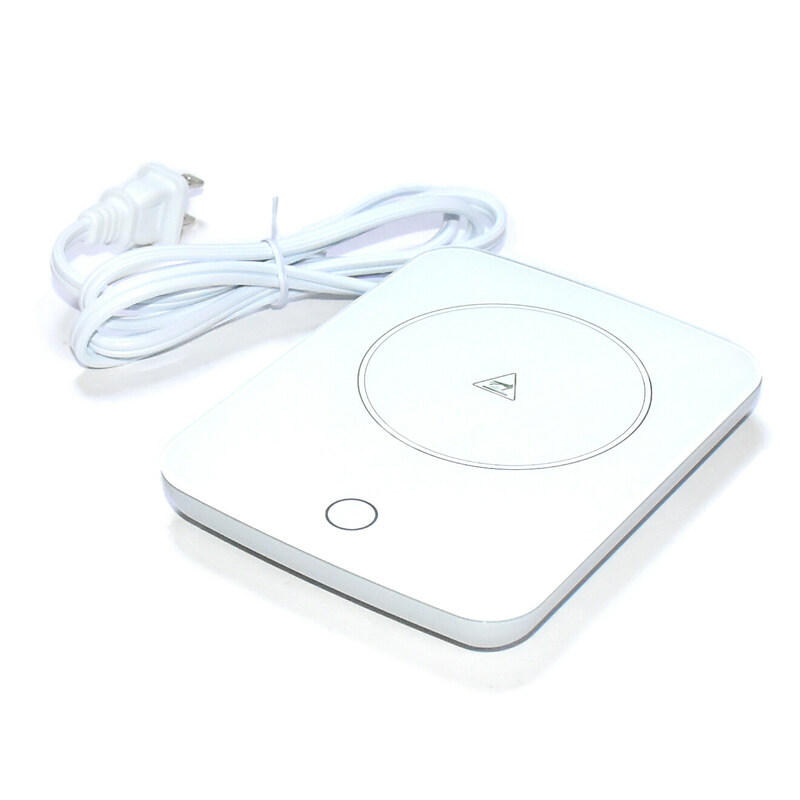 It has safety heating surface with light indicator showing if it’s on or off. 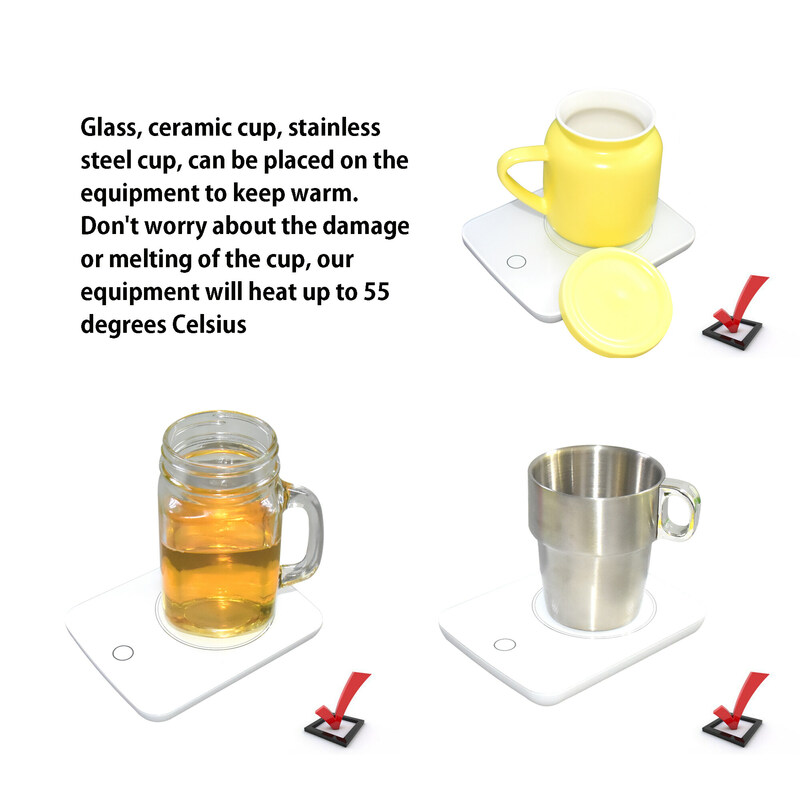 It has non-skid feet at the bottom to help support your mug and prevent spills. 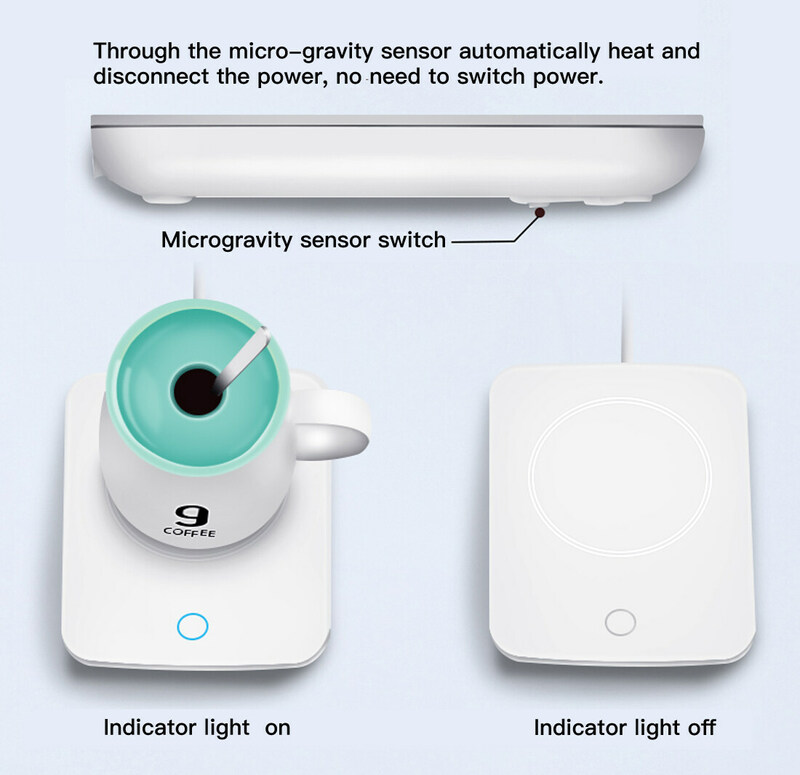 ●INTELLIGENT：Through the micro-gravity sensor auto matically heat and disconnect the power, no need to switch power. 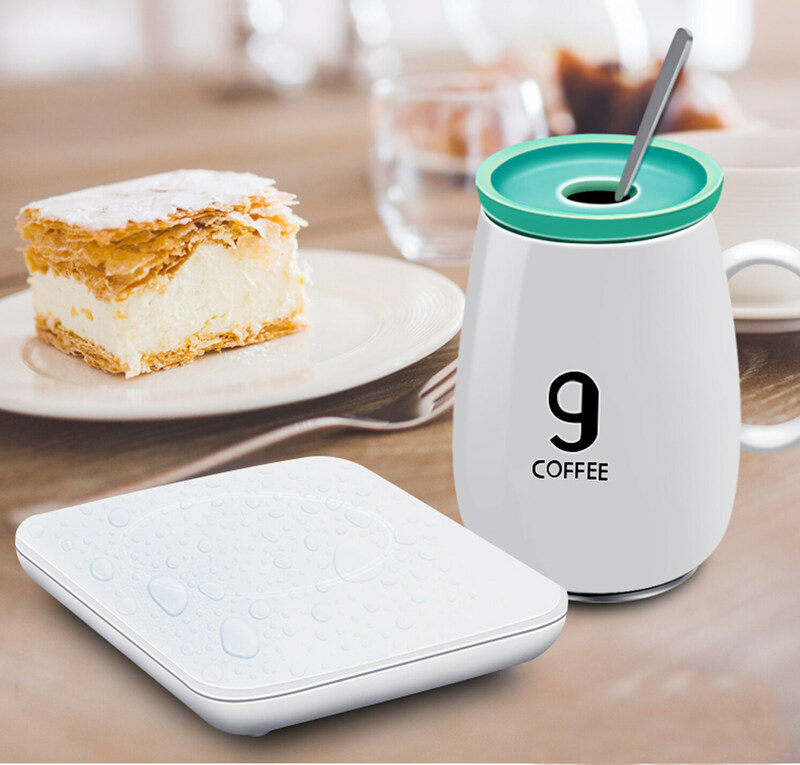 Its unique design makes it perfect for any kitchen, office, home, dorm and more. ●MULTI-PURPOSE: This cup warmer can be used as heating plates for warming coffee, tea, milk, soup, solid oil, gravies, sauces, liquid, baby food or small lunches; can also be used as candle wax warmer plate. ●ECONOMIC：110V/120V, 15W, per kilowatt-hour can be used 24 hours, very economy and environmental.